Curse is telling me I need to be more descriptive of my mod here, so fine. I'll act like I'm selling this mod to you, my esteemed description reader! 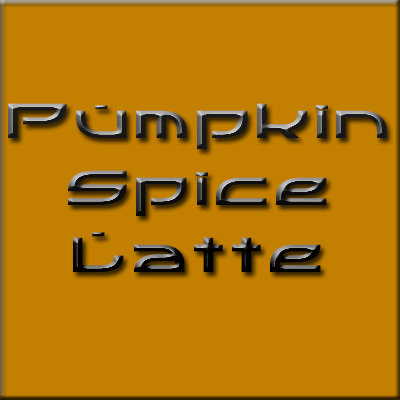 This mod adds a way for you, the lovely dank memer of a player you are, to channel your inner white gurl powers, by drinking down the mystical, powerful and enlightening Pumpkin Spice Latte! * No longer will you hate yourself for not being a white gurl in Minecraft. The Pumpkin Spice Latte is believed to not only transform you, but also increase your overall energy and peppiness! Drinking a Pumpkin Spice Latte will make you run faster, jump higher, and break things much quicker! Don't forget to take a selfie! Tl;dr: Adds a Pumpkin Spice Latte which, when consumed, gives you speed, jump boost and haste. * = Will not actually turn yourself into a white gurl. Requires CTD Core to function. Any chance you are planning a mod with more coffeehouse related items to be used as alternatives to other potions ?